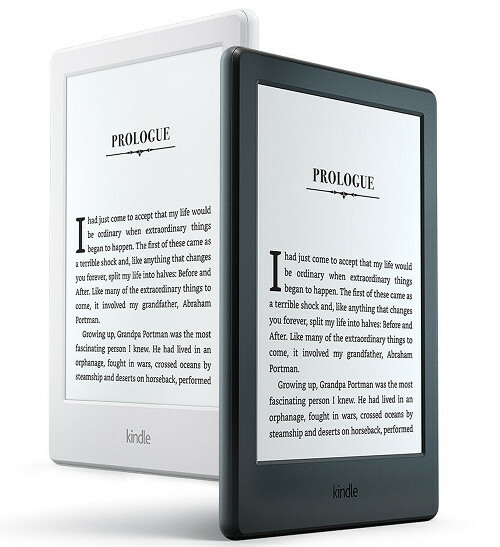 One question that comes up somewhat regularly is how to transfer your ebooks from one Kindle to another when getting a new Kindle. The fact is you really don’t need to do anything. All of your purchased Kindle ebooks will automatically be available from your new Kindle once you register it to your Amazon account. Then all you have to do is go to the “All” tab from your Kindle’s homescreen to download your ebooks. All of your bookmarks, notes and highlights get transferred as well, so no need to worry about losing those either. That’s what Amazon’s Whispersync feature does, it keeps everything in sync no matter what Kindle or app you are using. The one exception, of course, is if you sideloaded personal ebooks or documents onto your Kindle via USB. Unless you sent them to your Kindle through Amazon’s email or send-to-Kindle service, then you’ll have to manually load them onto your new Kindle. To do so you just have to plug your Kindle into your computer with the USB cable and move the files that way. To transfer notes and highlights from sideloaded ebooks you’ll also need to move the Clippings.txt file from your old Kindle to the new one. It’s located on the Kindle’s drive alongside your ebooks. You’ll also need to move the Clippings.txt file to your new Kindle if for some reason you never use wireless on your old Kindle because then it can’t sync them using Whispersync. However if you own a Kindle that is older than a Paperwhite, this doesn’t work. You will have to talk with Kindle CS to have them create a problem ticket so that one of their technicians does a one-time sync. (Basically this is what Amazon had done with the Paperwhites automatically that had irked so many people that they turned off this automatic sync.) I think it’s basically because the older devices’ collections weren’t stored in the cloud like they are now. I had to do this for my dad when he upgraded to the Paperwhite 2 from his Kindle keyboard. I need my library from my old kindle transferred to my new paper white. How is this done? Me too. Have read the guidance but it hasn’t made sense. My Kindle purchased 9 years ago has broken. I have a new device and want to transfer Ll my books from the old to the new device. Can’t figure out how to do this. Please help.